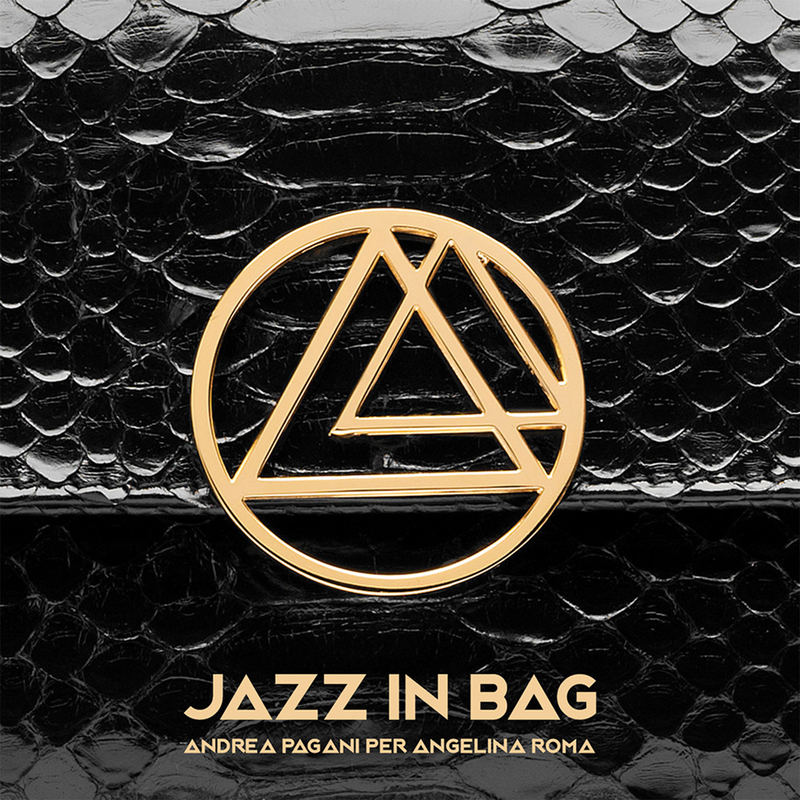 ANDREA PAGANI “BLUE” QUINTET presents the songs of “BLUE”, the new “serial album” by Andrea Pagani, out with one track per month for the entire 2019. 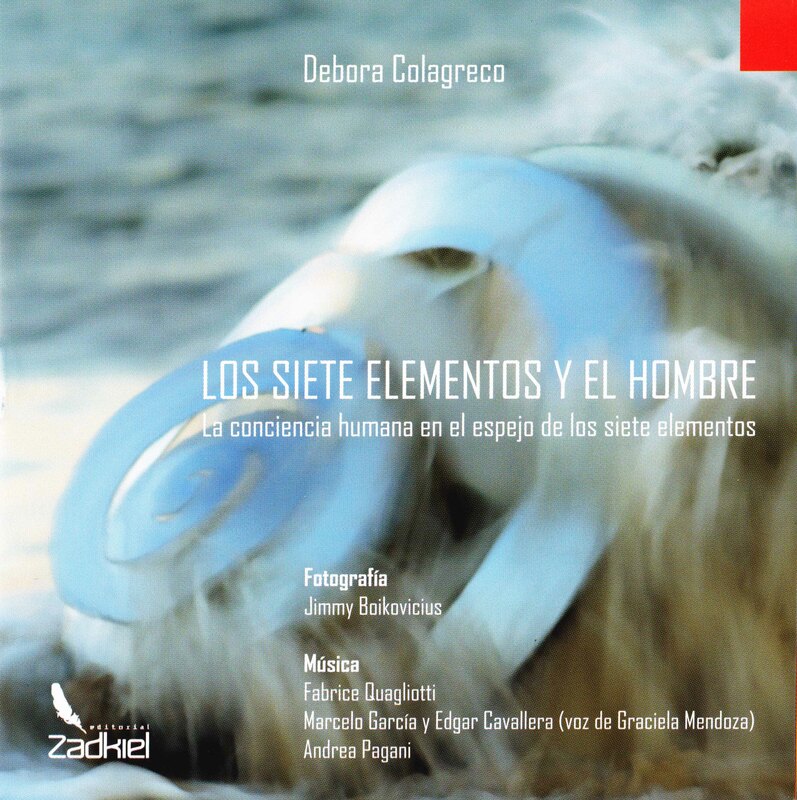 In the 12 tracks all original of the album, Jazz and Blues they meet with elegance in that subtle border area between the complexity of one and the simplicity of the other. It is a multifaceted journey in various nuances of the “bluesy” way of playing, which over the decades has combined the style of many musicians such as Oscar Peterson, Horace Silver, Miles Davis, Stevie Wonder. 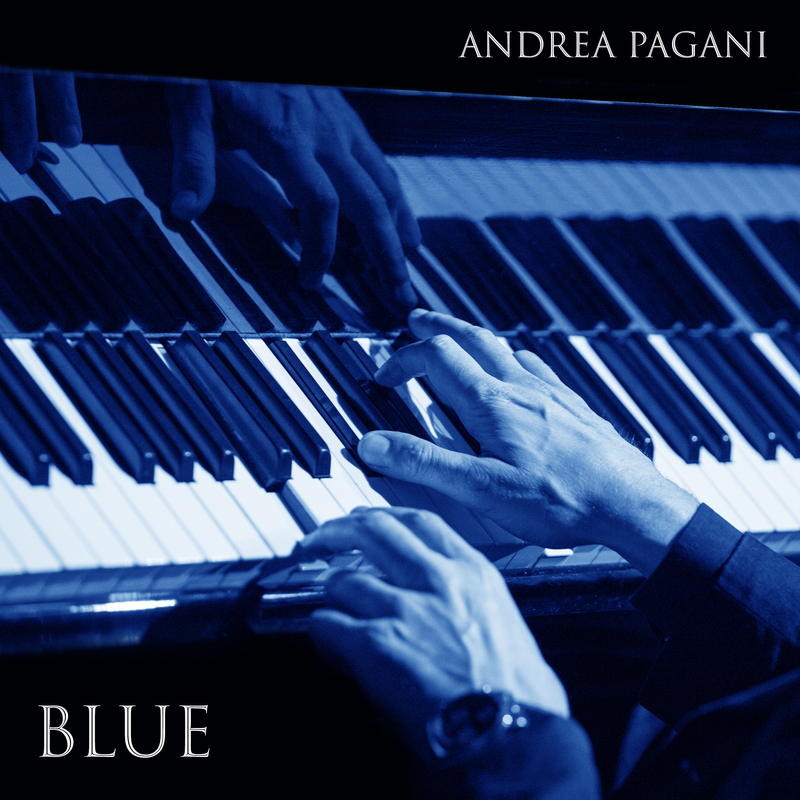 All this, according to the melodic and refined taste of Andrea Pagani, composer and pianist with an innate ability to give the notes that mysterious and nocturnal color: the “BLUE”.